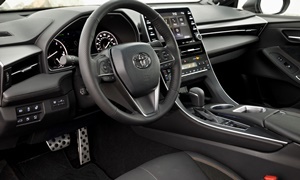 See repairs for all Toyota Avalon model years. 129000 mi Heated seats do not work. Will live with issue. See our lemon odds and nada odds page to see vehicles with no repairs or vehicles with more than three repairs. 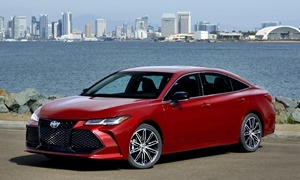 To see how frequently 1999 Toyota Avalon problems occur, check out our car reliability stats.